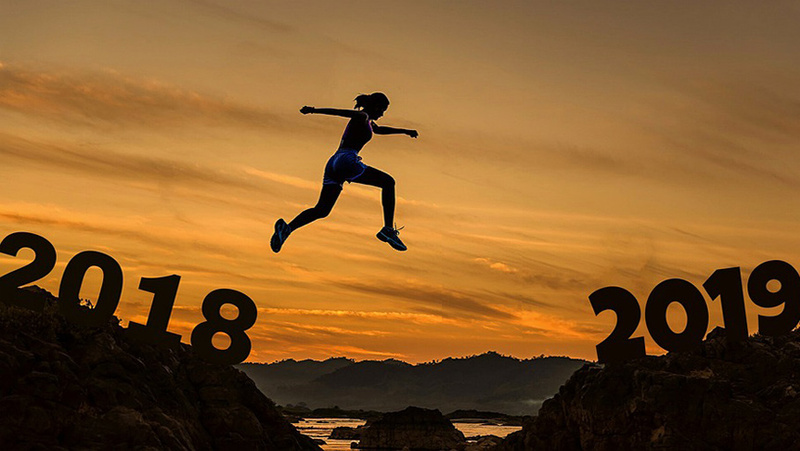 Was 2018 A Good Year For Your Business? If you could do one thing differently in 2019 to help with the above challenges, what would it be? Taking time to get a better understanding of what your clients really want and listening to what they say can make a big difference so in 2019, why not give it a try. In a world dominated by social media, having a good old fashion conversation still works! To find out more about how understanding your clients better can help your business increase sales and make more money, click on https://youtu.be/TB4bQhyksck to watch our short 2 minute video. Do you want to increase sales, improve your reputation and stay ahead of your competitors? Our “Packaged Offer” gives you the opportunity to run our full review process on a sample of your clients. We will show you how to use the feedback to grow your business and all at a specially discounted rate. To find out more download details and call us to see how we can help your business grow.